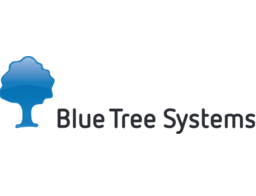 Blue Tree Systems - an ORBCOMM® company, is a global leader in developing GPS fleet management software, telematics, and vehicle tracking solutions that provide scalable business solutions for truck fleets worldwide. Uniquely, Blue Tree Systems provides a telematics solution for trucks, refrigerated trailers and dry trailers—all on the one platform. Listing many of Europe and North America’s leading fleet operators among its customer base, Blue Tree Systems has become known for excelling in temperature and fuel management, Electronic Logging Devices, Hours of Service and tachograph management, driver performance analysis, mobile workforce solutions, trailer tracking, and GPS vehicle tracking.